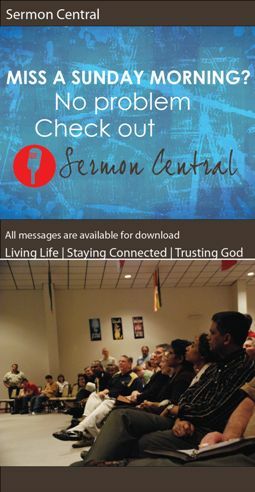 Hear the life-giving and encouraging word of God through our messages and podcasts–all free for you to enjoy. Series: The Blood (2), Family of Faith - Off Topic (2). (Part of the The Blood series). Preached by Dr. Sam Matthews on October 17, 2002 (Sunday Morning). (Part of the Family of Faith - Off Topic series). Preached by Dr. Sam Matthews on September 10, 2002 (Sunday Morning). Copyright © 2019 Family of Faith. All Rights Reserved.